Need PPE and safety wear? 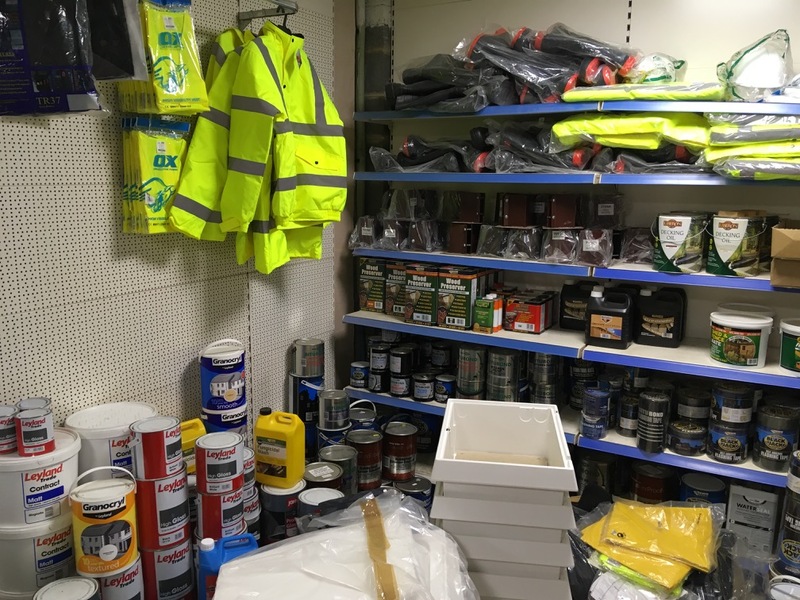 We stock all types of safety products including safety boots, wellies, general PPE, high viz clothing, overalls, covers, dust masks, hats, protective goggles, gloves. If you require specific safety wear for your role or project please get in touch.